Harriet Cardew, the half-British half-Icelandic girl who hit the news last summer when Registers Iceland refused to issue her with an Icelandic passport because of her name, has seen the controversial decision overturned. Iceland’s Naming Committee is responsible for ruling on permissible Icelandic first names and handling other issues relating to what Icelanders may be called. The Committee rejected Harriet’s name – and that of her brother Duncan – back in 2010 on the grounds that the names are not originally Icelandic and do not conform to Icelandic spelling rules. Since then, Harriet has been known officially as Stúlka Cardew (meaning ‘girl Cardew’). This subsequently proved problematic when the family tried to apply for a passport for Harriet to go on holiday to France. 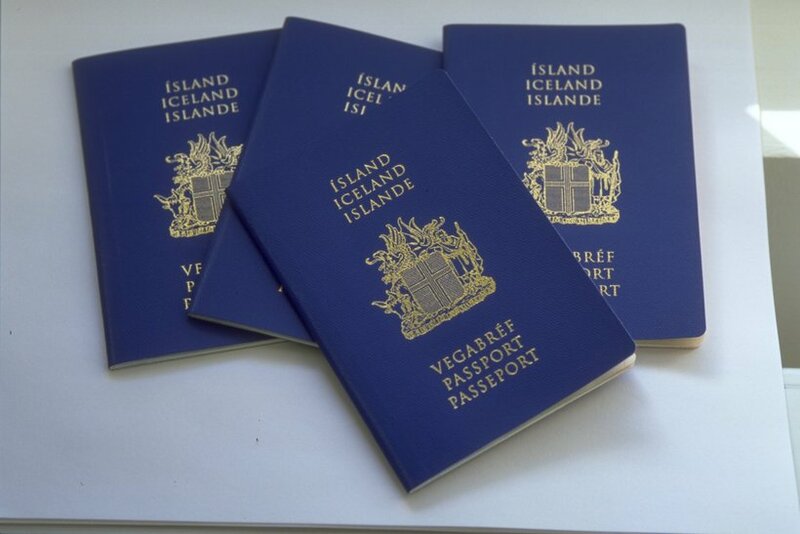 The passport application was rejected by Registers Iceland as the girl did not bear a name on the Naming Committee’s approved list. Harriet’s parents appealed the ruling and the case hit the international media, for instance, the UK’s Guardian newspaper. Harriet was able to travel to France with her family thanks to an emergency passport issued by the British authorities. According to Iceland news website Vísir, the Icelandic Home Affairs Ministry has now overturned the ban and instructed Registers Iceland to include Harriet’s name in the national register and issue her with an Icelandic passport. The justification for the Ministry’s ruling is that Harriet’s father is British and her mother has both Icelandic and American citizenship. Under Icelandic law, children may be given a foreign name if both of their parents are nationals of another country.